Information is everything in Hard-boiled Wonderland. A specialist encrypter is attacked by thugs with orders from an unknown source, is chased by invisible predators, and dates an insatiably hungry librarian who never puts on weight. In the End of the World a new arrival is learning his role as dream-reader. But there is something eerily disquieting about the changeless nature of the town and its fable-like inhabitants. Told in alternate chapters, the two stories converge and combine to create a novel that is surreal, beautiful, thrilling and extraordinary. 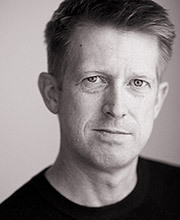 Ian Porter is an American actor who has been living and working in Britain since 1988. His film credits including Saving Private Ryan, The Bourne Ultimatum and Gulliver’s Travels with Jack Black. His television credits include The Execution of Gary Glitter, Inside the Mind of Adolph Hitler and Bonekickers. He has worked extensively on stage and has a busy voice-over career. He has voiced many computer games, as well as narrating audio books such as Nocturnes by Kazuo Ishiguro. 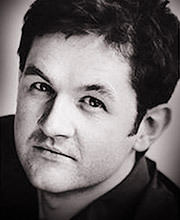 He has also taken part in BBC Radio 4 dramas such as The Women’s Room and Valley of the Dolls. 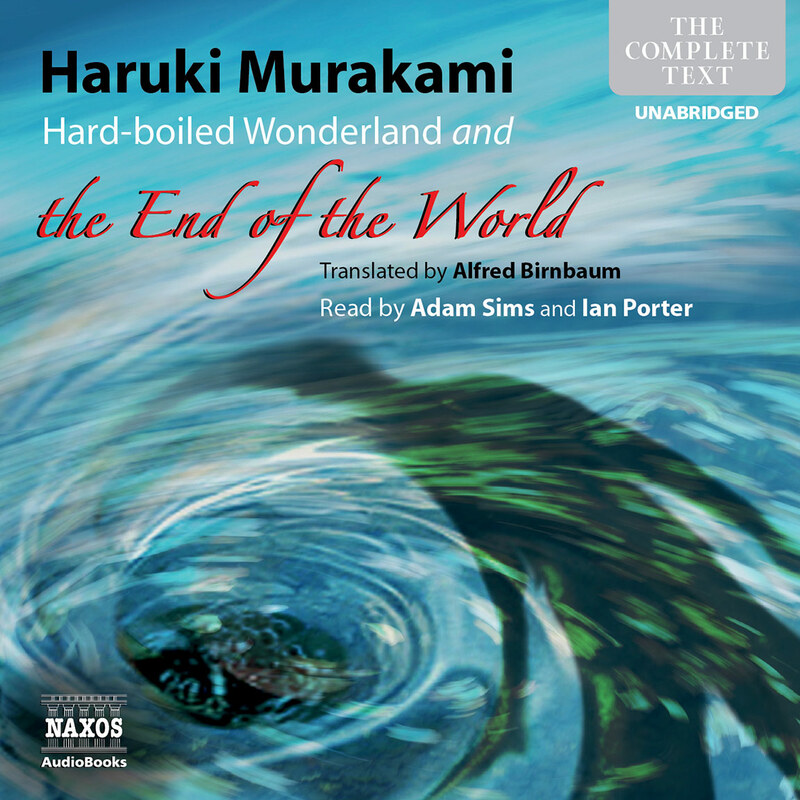 Readers Ian Porter and Adam Sims discuss the complexities of Haruki Murakami’s Hard-boiled Wonderland and the End of the World. Immersing yourself in a Murakami novel is like entering into an Escher picture, an unsettling world of the mind where urban Japan, contemporary America and a nebulous ‘wonderland’ coexist; where oddly rootless characters seem real but anonymous, Two narratives intertwine: in one, a student newly arrived In a strange town is set to read the dreams locked In library skulls; in the other, a scientist is employed to keep invisible, information-stealing creatures at bay, The American narration with its Japanese words exactly captures the mood. 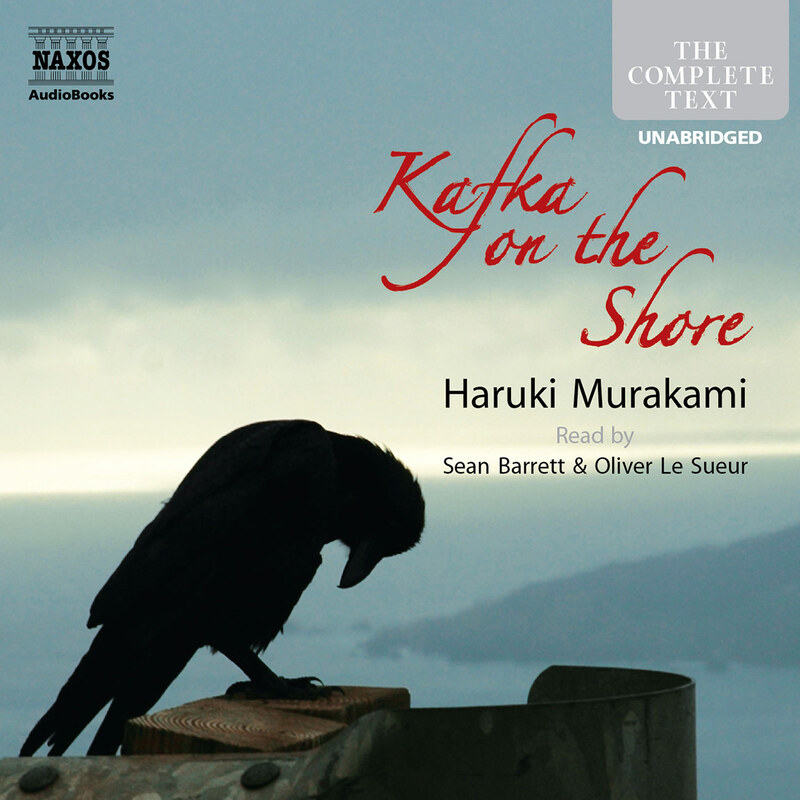 Murakami’s demanding 1991 novel, newly available on audio, features two parallel narratives reflecting on such issues as death, paranoia, information, freedom, and choice. In the first, read by Adam Sims (After the Quake), an unnamed protagonist becomes involved with an unusually helpful reference librarian, an eccentric scientist, two dangerous thugs, and even more deadly creatures living beneath Tokyo. In the second narrative, read by actor Ian Porter, a separate protagonist finds himself in a walled town and reading the dreams of others with the aid of another librarian. The narratives are told in alternating chapters and gradually intersect. Sims masterfully conveys his hero’s bewilderment at the odd circumstances of his life, while Porter is more sombre in his performance, employing a different kind of tentativeness to convey his character’s uneasy adjustment to a strange new world. This unique blend of noir, sf, and fable owes a considerable debt to Jorge Luis Borges. Fans of Murakami and offbeat literary fiction will find much to like here, as will, naturally, librarians. 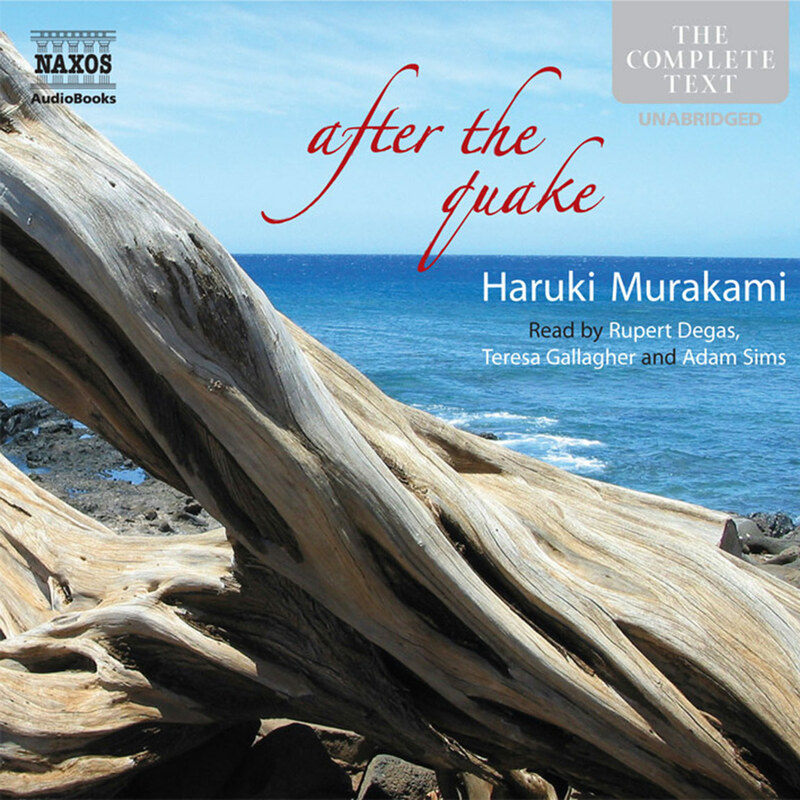 Murakami’s two stories – which alternate, chapter by chapter – are told by two narrators, who split duties here. Ian Porter is the baritone, thoughtful and deliberative; Adam Sims is lighter spirited, flightier, and more amused by the bizarre comedy of Murakami’s puzzle box. Both readers are well chosen, expertly picking their way across the minefield of this intoxicating, perplexing story. And their balancing act mimics the book’s alternation of tones, styles, and stories. The recording is studded by occasional studio sound effects that are hardly necessary, but do manage to cleverly amplify the woozy, trippy disorientation of the tale. 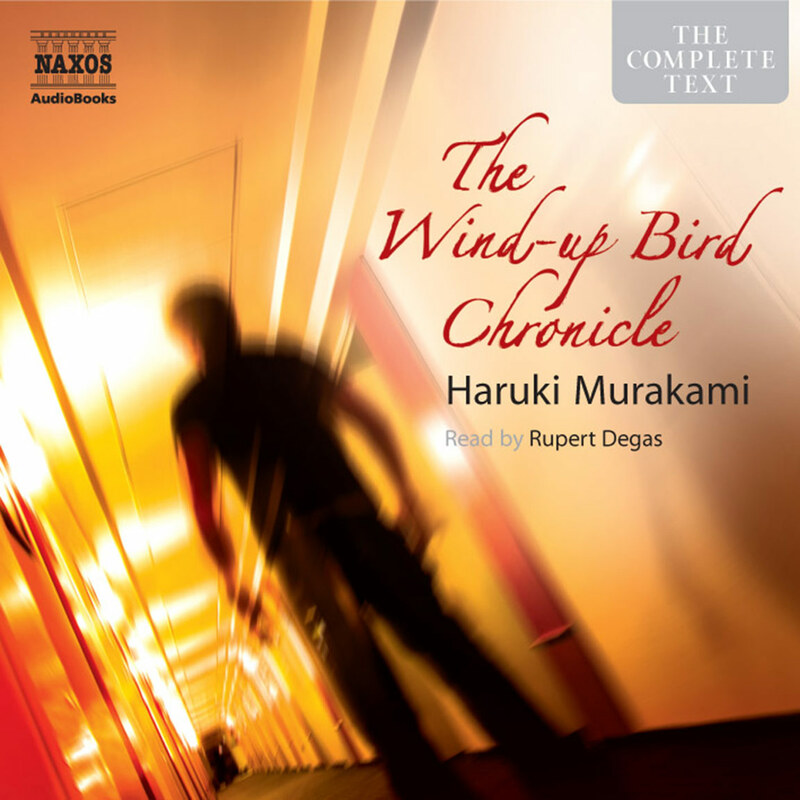 Reading a novel by Haruki Murakami is like hearing the music for Noh theatre played by Charlie Parker or Thelonious Monk. It manages to be at once deeply rooted in Japan yet imbued with an Americanised universality which places it in the realms of jazz, rock and pop, TV shows, fast food and film noir detectives. This novel even has Hard-boiled in the title. This, of course, is no accident, and it indicates how profoundly Murakami is allied with Western culture. As does the use of the word Wonderland: in the author’s world, middle-ranking, anonymous and always unnamed office-workers almost always fall down metaphorical rabbit-holes into a bizarre, absurd netherland where the increasingly implausible swiftly becomes the banal reality. 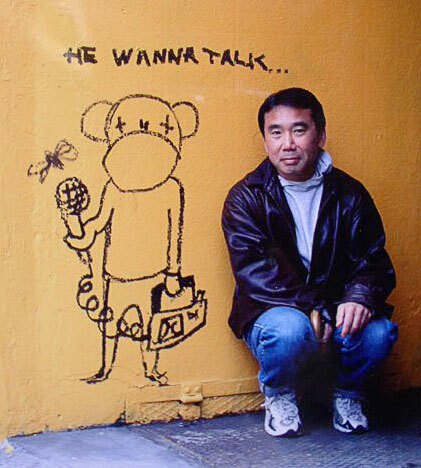 It is not that surprising to see Japanese writers exploring the nature of Japan’s relationship with the rest of the world, but Murakami stands out for several reasons. Primary among them is his tackling of the matter with such openness and directness. When his work was first published, the prevailing ultra-conservatism of Japan’s arts world made him an outsider and a radical; he was considered too accessible to be a serious writer. This was in part because his central characters were fans of Western music, art, literature and pop culture. What’s more, these interests weren’t just discussed in academic terms – they were actively embraced, enjoyed, and used as reference points for their emotions. And his characters did all this while preparing endless rounds of traditional Japanese foods, in Japanese cities, doing slightly more than averagely interesting but nonetheless typical Japanese jobs before falling precipitately off the ‘normal’ cliff into a sea of alarming inexplicability – while still seeming to be in urban Japan. Urban and suburban Japan is what Murakami knows best. Born in 1949 in Kyoto, much of his childhood was spent in Kobe. Both his parents were teachers of Japanese literature, but his own interests always pointed westward, from the core 19th-century English novels through to the works of Salinger, Carver and Capote, which he has since translated. Jazz became a passion, to such an extent that after university, where he studied film and theatre, he set up a jazz café called Peter Cat (he is also very fond of cats). Murakami always wanted to be a writer, but did not attempt to write until he had something approaching a revelation while watching a baseball match. 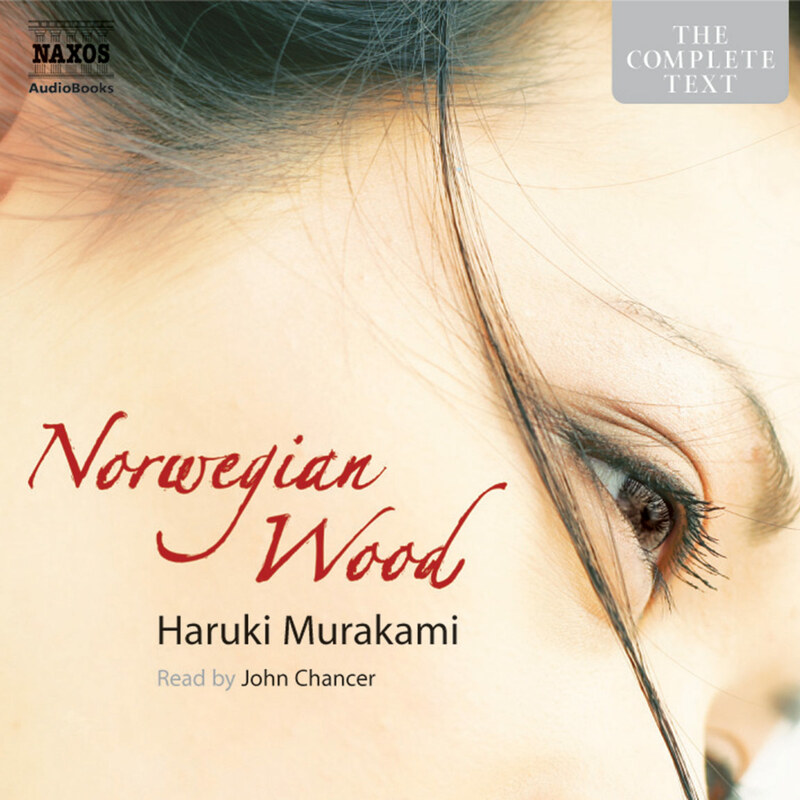 His first two novels, published in 1979 and 1980, were cult hits, despite his own reservations about them (he was not sure he ever wanted them translated), but A Wild Sheep Chase, Hard-boiled Wonderland and the End of the World and Norwegian Wood made him into something of a cult himself – he became a huge star in Japan, and fled the attention to travel and then settle in America. He was also fleeing Japan the place, for his discomfort with and disdain for certain of the country’s obsessions (the salary-men’s servitude to the capitalist machine and the traditions) was powerful. His role as an outsider is crucial to his work, but this shifted dramatically after the Tokyo poison-gas attacks and the earthquake that destroyed Kobe, both in 1999. He returned to his homeland and felt a new sympathy for the people and the place. He still lives there. Hard-boiled Wonderland and the End of the World is his fourth novel, published in Japan in 1985, but it reads like a much more mature work. Many of his works are created with no clear idea of how they will end, the author being happy to let the tale unfold in his imagination as he writes. But Hard-boiled Wonderland and the End of the World, for all its many ambivalences, is tightly structured. There are two narratives, told in alternate chapters. In the first narrative, set in a slightly futuristic Japan, the unnamed narrator is one of a few people, known as Calcutecs, who have the ability to encrypt information. This ability is used by the governmental establishment, the System. There is a counter-organisation, however, known as the Factory, which employs Semiotecs to steal what information they can. The narrator takes on a job for an extremely eccentric scientist in a decidedly strange office, itself linked to an underground chasm where the scientist’s experiments in ‘sound reduction’ are also used to keep invisible but deadly creatures called INKlings at bay. The second narrative is significantly less frenetic in pace and style. A new arrival at a strange town is gradually introduced to its very particular ways. Everything is very still and slow, measured and precise, while being also inchoate, misty and dream-like. It is hypnotically appealing but somehow sinister in its quietude; the landscape of a fable without the certainty of a happy ending. The narrator has arrived in this place because it is his role to read the dreams that are locked in the numberless skulls in the library. As the book progresses, the association and coalescence between the two narratives becomes clearer. Both narratives explore the ideas of consciousness, imagination, self-determination, the nature of identity and much more; one narrative does it using the format of a sci-fi thriller, the other via a disconcerting fairy-tale, but both are dryly humorous with a range of truly extraordinary characters. 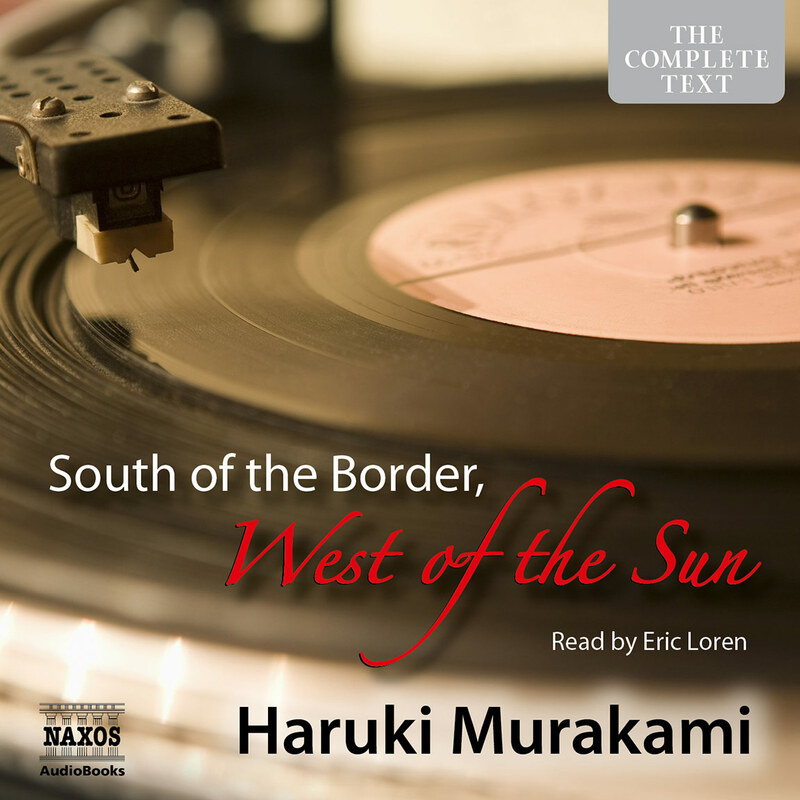 The understated manner of his narrators is an element of Murakami’s artfulness. The narrators (in the Hard-boiled Wonderland sequences particularly) seem unaware of the absurdities they face, unable to comprehend or comment on them. Their rather prosaic observations, while comically counterpointing the world they inhabit, are also those that had, and have, the most immediate resonance with the book’s first readers. What Murakami captures (here and elsewhere in his work) is the sense of being caught in a world where nothing coheres. Since the traditional ways aren’t sufficient, and the new ways are superficial, there is no satisfactory answer to the overwhelming concerns of mortality. Murakami says this with an evenness of narrative tone, a matter-of-factness, which disguises the genuinely existential fear and pain that his characters are facing. All this wealth, all this know-how, all this success – and so what? Managing to survive in a society they cannot control, and faced with ineluctable death, they might as well have another beer. What else is there to do? Hard-boiled Wonderland and the End of the World is funny, accessible, and vibrantly imaginative. It is also deeply humane in its criticism of a world in which the individual is repressed for the benefit of a faceless society. No wonder the traditionalists didn’t like it.